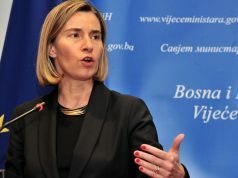 BRUSSELS – Officials in the cabinet of EU High Representative Federica Mogherini confirmed that they are ready to resume the dialogue between Belgrade and Pristina “practically the day after the tariffs are revoked”, Readio Free Europe reported. 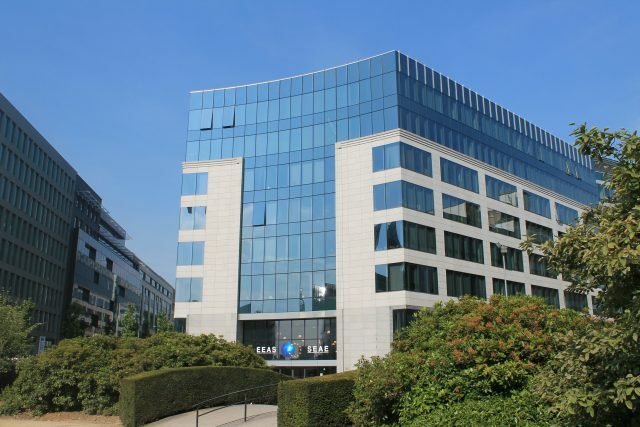 According to them, the potential early parliamentary elections in Kosovo are the worst possible scenario, because they would cause a halt in the dialogue. There is no formal connection between the tariffs and the dialogue, but the one still exists, they admitted. 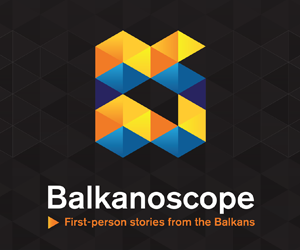 If Belgrade and Pristina want a solution, now is the right time, said one diplomat, referring to this year’s elections for the European Parliament, which are taking place in May. European Commissioner for Enlargement Negotiations Johannes Hahn also urged both sides to continue with the normalisation process. 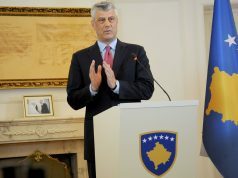 He proposed that both Serbia and Kosovo, as a gesture of good will, temporarily suspend all measuers and actions that could be regarded as obstacles to trade, until a final agreement on this matter is reached.